How we treat our world is a reflection of our humanity, our intelligence, our conscience and ultimately, our very survival. Protecting endangered species is one of the most important things any of us can do. Human beings should never, ever, ever let a species disappear from this earth. As you can see in the video above, we are trying to do all we can on Necker, and through our Gaia Rocks organisation. Join us at feeding time for the lemurs. 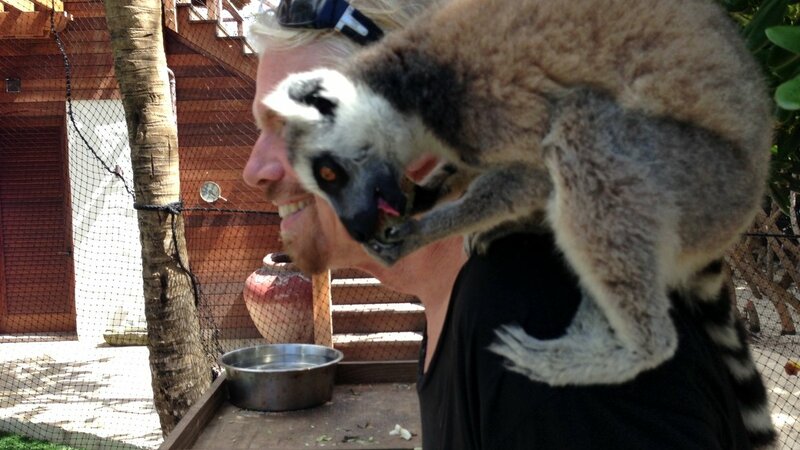 They are among our most famous and boisterous residents on Necker Island. Our conservation program, led by Vanam is going from strength to strength. 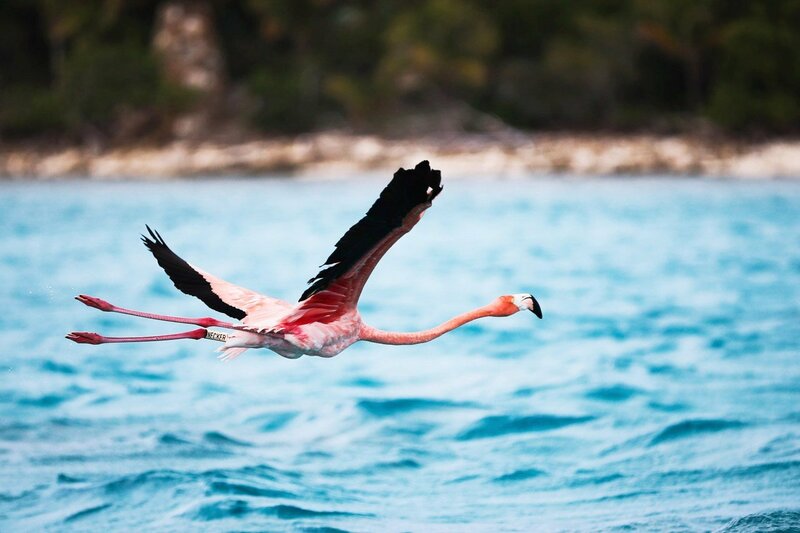 The flamingos can often be seen flying across Necker, adding some dazzling colour to island life. This year we had our most successful breeding season so far. The parrots - when they aren't playing on the tennis court or making friends with the lemurs - are inseparable friends who love always lend their ear for a chat. 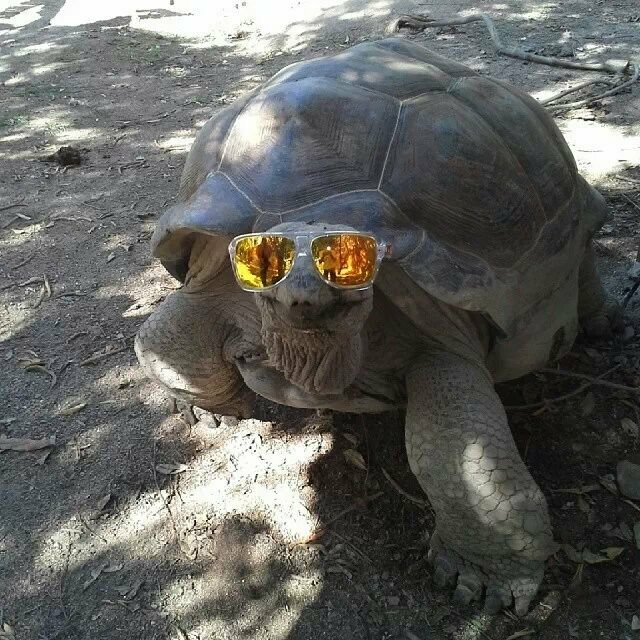 The giant tortoises, on the other hand, are simply too cool for school. Do I feel like Doctor Doolittle? I do sometimes! It's a great pleasure. Watch the video above to find out more about them, and head over to Gaia Rocks to find more about our conservation efforts. What is your favourite animal, and why? 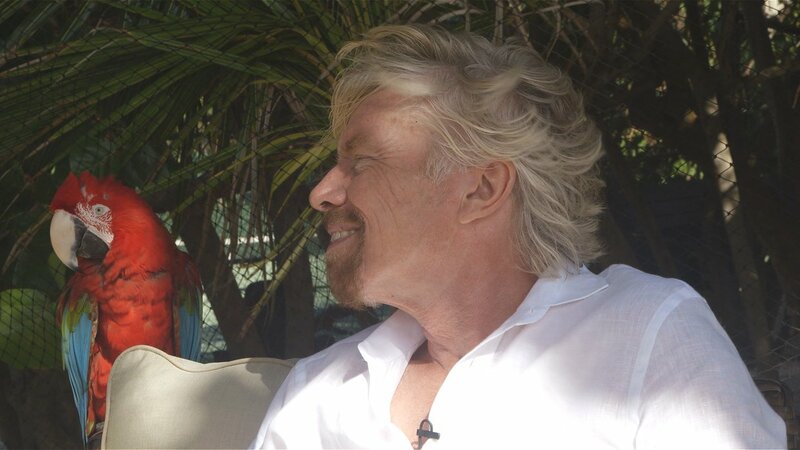 Watch my personal story of Necker Island and our family in this video. From the past to the future, learn more about the future of Necker in this video. Enjoy Visions of Necker in this stunning timelapse video.